With the upcoming Eid Al-Adha national holiday, the rate of hotel reservations has increased in various touristic areas, especially in coastal cities like Alexandria, Ain Sokhna, Hurghada, and Sharm El-Sheikh. Workers in the tourism sector said that Alexandria tops occupancy rates owing to its proximity and the relatively easy trip there compared to other coastal cities. Ain Sokhna comes next in terms of occupancies. 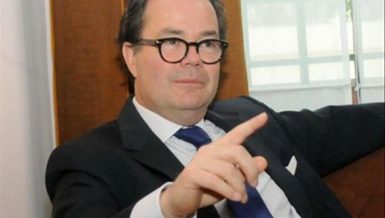 The occupancy rate has increased to more than 70% in the past few days, chairperson of San Giovanni hotels in Alexandria Wassem Mohi El-Din said. He predicts that this rate will approach 100% next week with the flow of families and individuals coming to spend Eid Al-Adha there. According to Mohi El-Din, despite this increase in hotel operation costs, the management in various hotels have been careful not to increase their prices dramatically so as to remain an attractive holiday destination for the largest number possible of guests. 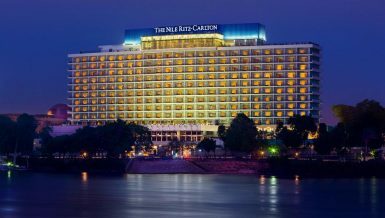 Accommodation in Alexandrian hotels ranges from EGP 700-1,700 per night, according to an official in the Egyptian Chamber of Hotels. He added that the prices are high due to the higher cost of food products. Rates at hotels with a sea view are even higher compared to those without the much sought-after view of the Mediterranean Sea, Mohi El-Din said. Accommodation in Alexandria is not just limited to hotel rooms, as many guests prefer to rent furnished flats—prices range between EGP 150-500 per night. He added that the owners of these flats make good revenues during the summer months. Normally these flats are rented to students for about nine months the rest of the year. In the summer, the majority of furnished flats are rented to guests aged 18-40. These guests try to break free of restrictions and search for simplicity in parks and historical areas in Alexandria. 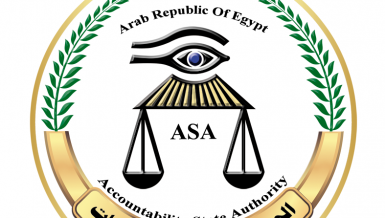 Anthony Ghazal, member of the Egyptian Chamber of Hotels, said that occupancies in the North Coast will reach their peak next week owing to demand from families. Occupancies there have already reached 75%, and are expected to reach 86% next week. 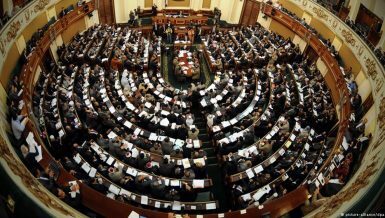 He added that accommodation rates per room ranges between EGP 1,000-2000. Marsa Matrouh and Sidi Abdel Rahman will top other areas next week in terms of the highest occupancy rates. 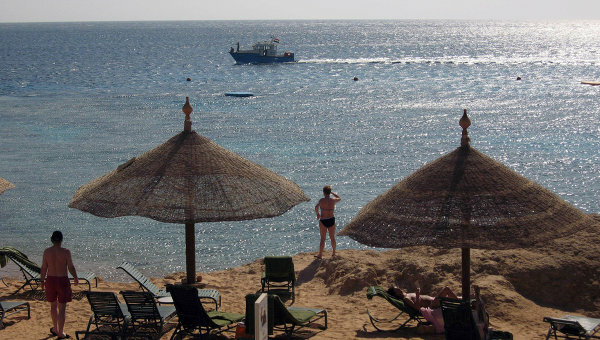 In Sharm El-Sheikh, occupancies have increased significantly over the past three days with the flow of holidaymakers. 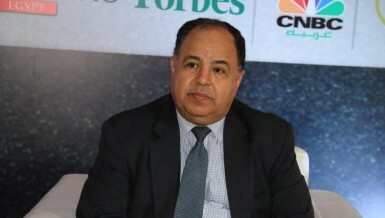 Ali Mahmoud, chairperson of a Sharm El-Sheikh hotel, said that occupancy rates have reached 65% with expectation that this will rise to more than 80% by the end of this week. 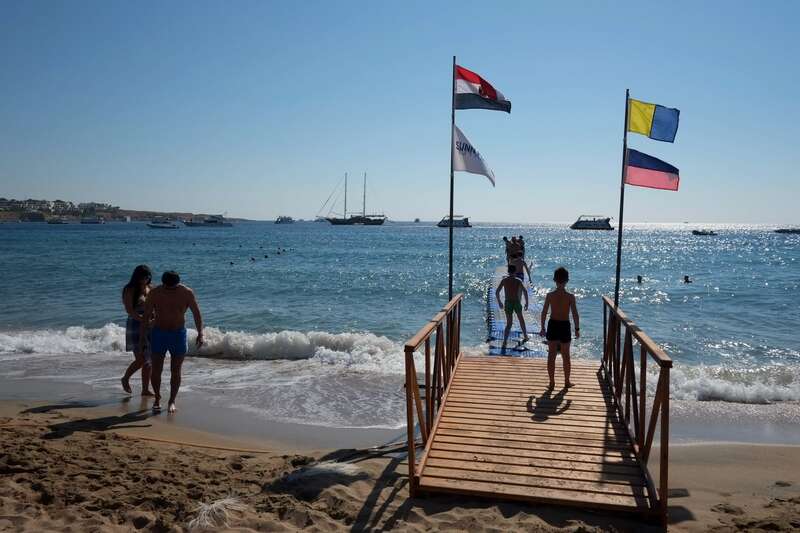 He added that the poor inbound tourism from Europe has made many hotels in Sharm El-Sheikh and South Sinai resort to offering prices that are suitable for Egyptian families and individuals. Accommodation rates per person per night range between EGP 200-700, including breakfast and lunch or dinner at some hotels. In South Sinai, Naama Bay in the Gulf of Aqaba tends to have the highest rate of occupancies. When hotels in this area are full, occupancies in other hotels begin to increase. Dahab comes second in terms of occupancies after Sharm El-Sheikh; however, a large percentage of guests prefer to stay in camps, whether in Ras Shitan or Dahab. Mahmoud believes that young people prefer to stay in camps overlooking the Gulf of Aqaba where accommodation rates range between EGP 100-200 per night. The South Sinai governorate accounts for 35% of the total hotel capacity operating in Egypt, with 225,000 rooms in total. This is nearly the same percentage accounted for by the Red Sea governorates, according to the Egyptian Chamber of Hotels. In the Red Sea, occupancies have increased significantly, according to Tarek Shalaby who is a member of the chamber. 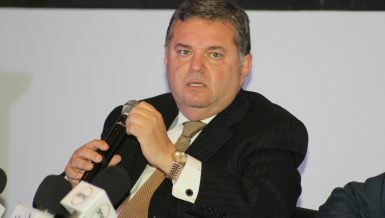 He said that Hurghada tops occupancies in Red Sea cities, followed by Marsa Alam and Safaga. Hotel occupancy rates in Hurghada range between 70-75% at the moment. Shalaby expects this to increase to 90% during the upcoming Eid Al-Adha holiday.